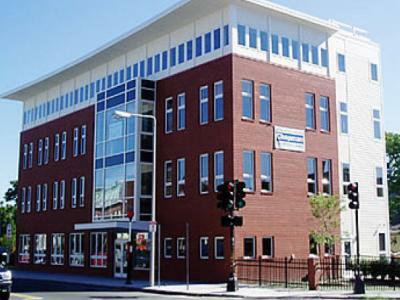 Diversified was retained by Project Hope to provide relocation management services as they relocated their staff of 40 to a new, 19,000-square-foot building on Dudley Street in Dorchester. The new office features a large meeting space, contemporary kitchen equipped with full sized appliances. The space also contains state-of-the-art technology including a full-wall projection screen. 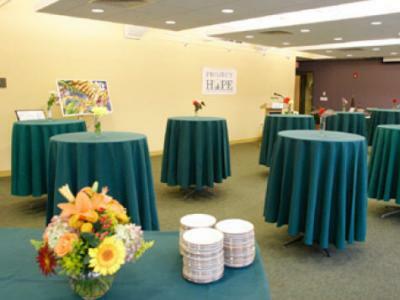 In addition, a children's playroom complete with toys, adjoins the office.